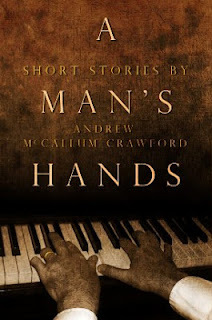 My latest collection of stories, A Man's Hands, is available for one day only as a free download. 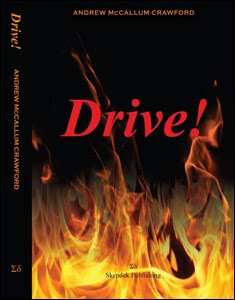 Remember that you do not need to own a Kindle to download the book. 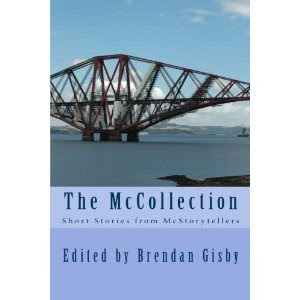 Get the free reading app from the Amazon store and read the stories on your PC, tablet, Android device, etc. 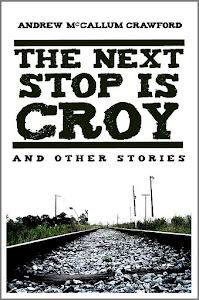 Hope to have you as a reader!